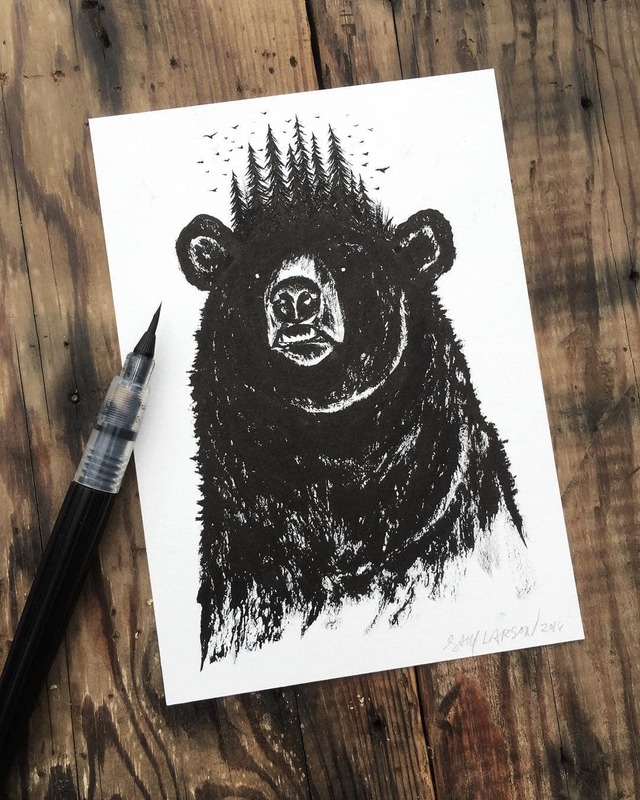 We’ve put together some Hand-Drawn Nature-Themed Illustrations by Sam Larson. 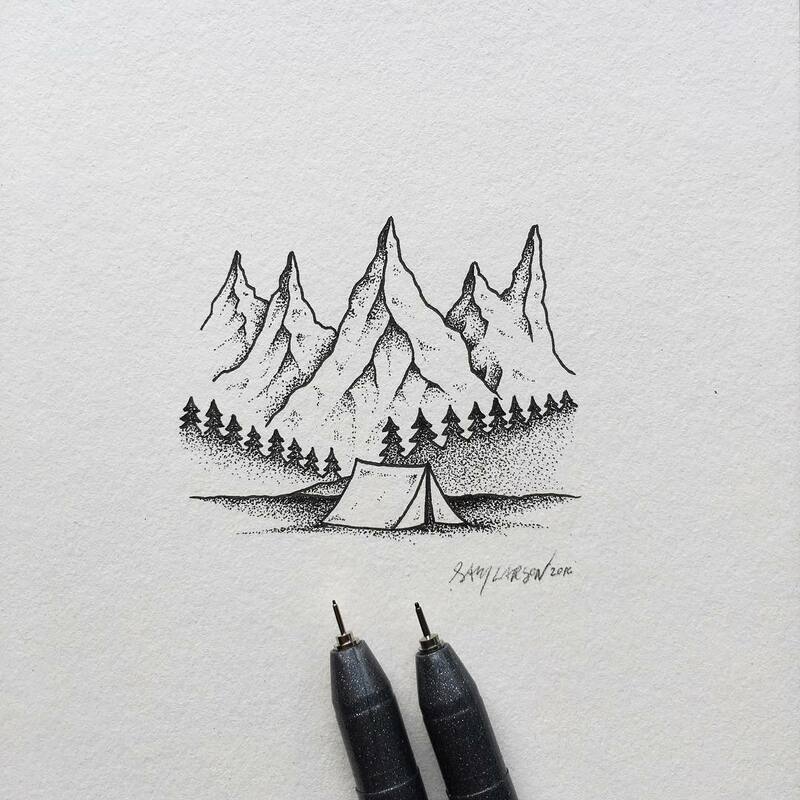 His travel, and adventure-themed ink illustrations, drawn by hand, are astonishingly pretty and playfully cute. Portland, Oregon-based illustrator Sam Larson lovingly depicts adventure iconography, forests, wildlife and mountains in his wonderfully detailed work. 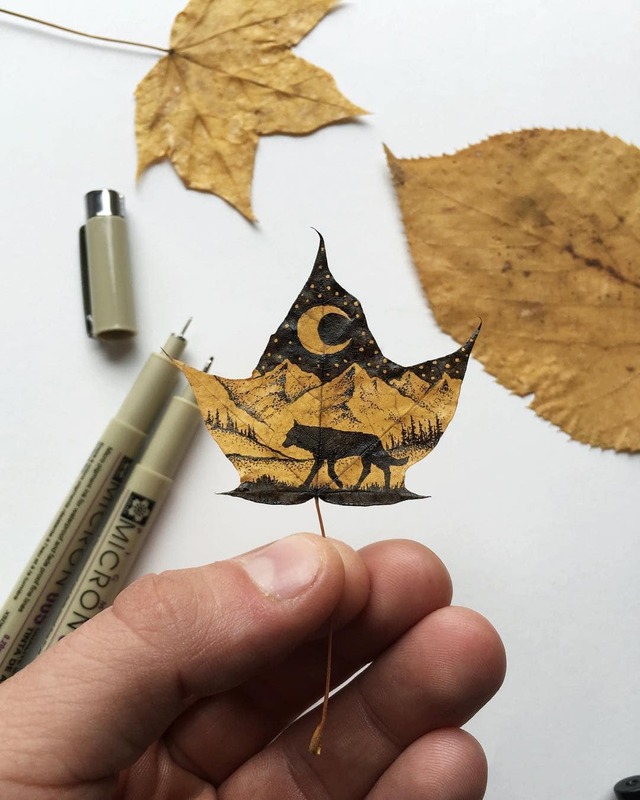 The homemade, rustic aesthetic sensibility that he draws upon and sometimes-left of field methodology – he often uses leaves and coffee cups as canvases – perfectly mirror the rough and wild nature of the subjects and scenes he draws. You can follow Sam’s work on steelbison.com, Twitter, and Instagram. 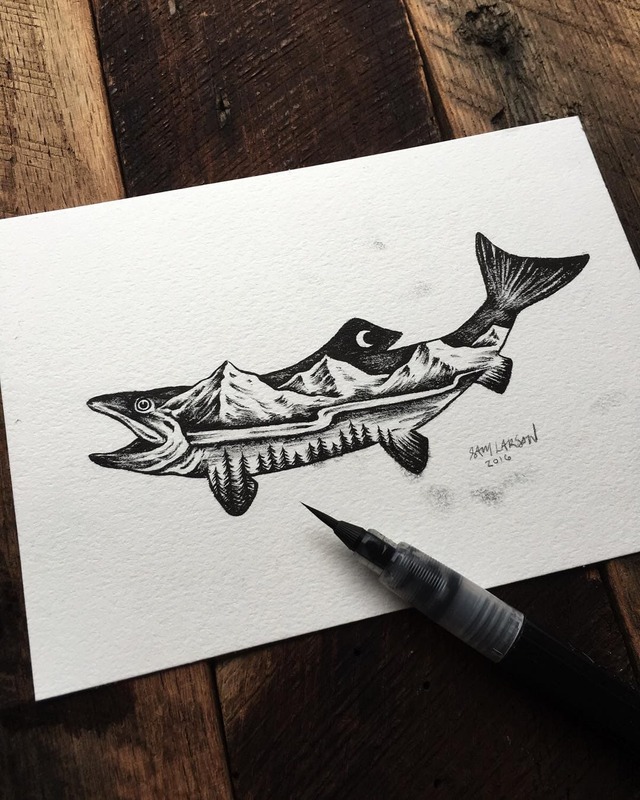 Scroll down and see his amazing Hand-Drawn Nature-Themed Illustrations! 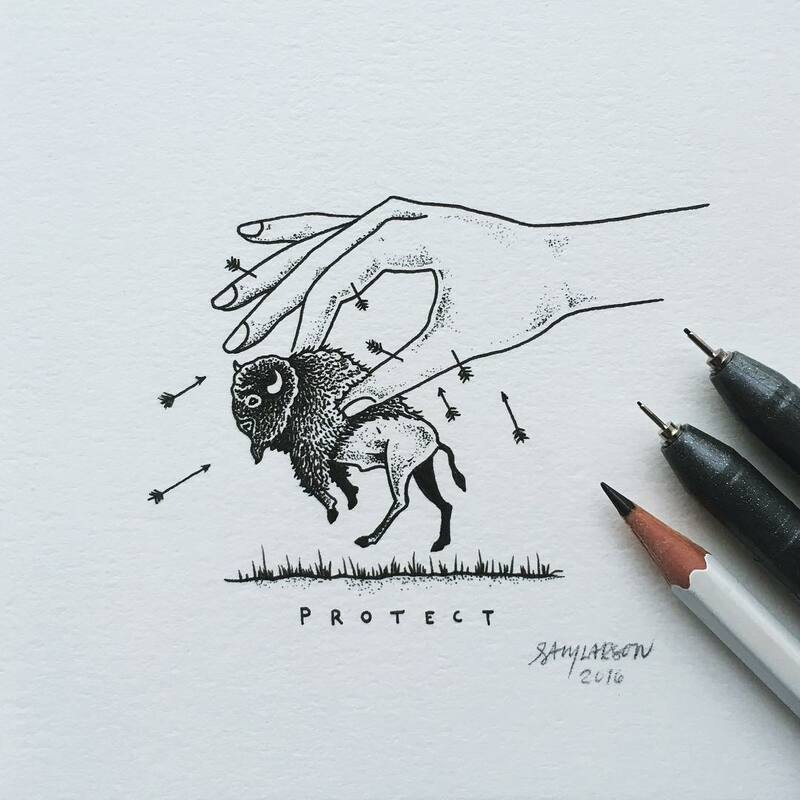 What do you think about Sam Larson’s Hand-Drawn Nature-Themed Illustrations? Tell us on social media and share it with your friends! Maybe you want also to get inspired and check these articles!